Your Brain on LSD and Acid #Video ~ Visualistan '+g+"
Imagine the shock of Albert Hofmann when he accidentally touched a dose of LSD to his mouth and went on the first documented trip, courtesy of LSD. Though we’ve long known LSD (lysergic acid diethylamide) as an illicit drug, scientists are looking more closely at the possible therapeutic effects of smaller doses. 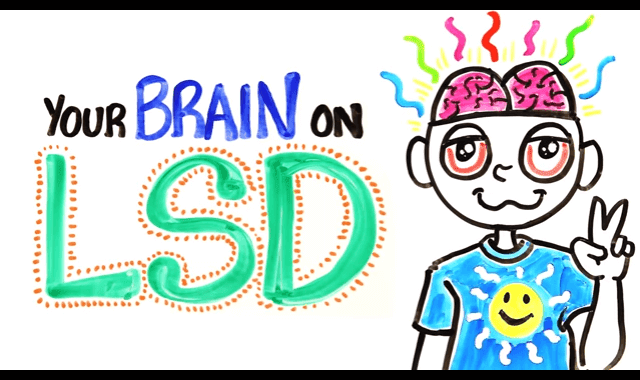 Find out how LSD works its magic on the brain in this episode of AsapSCIENCE.